The Quick Impressa Pro FD is perfect for allround lure fishing with plugs, shads and spinners for pike, zander and perch. This reel is also very suitable for the (method) feeder fishing. 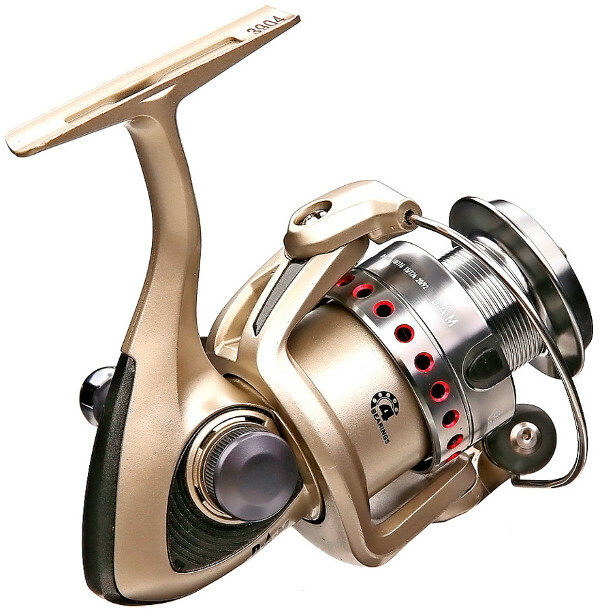 The Impressa Pro is very lightweight, has 4 ball bearings and a very precisely adjustable drag. 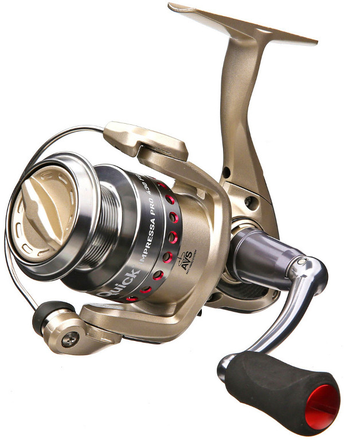 The aluminum spool enables the use of very thin braided lines. The Quick Impressa Pro also has an extremely strong stainless steel main axis, EVA handle knob and Anti Twist line roller. 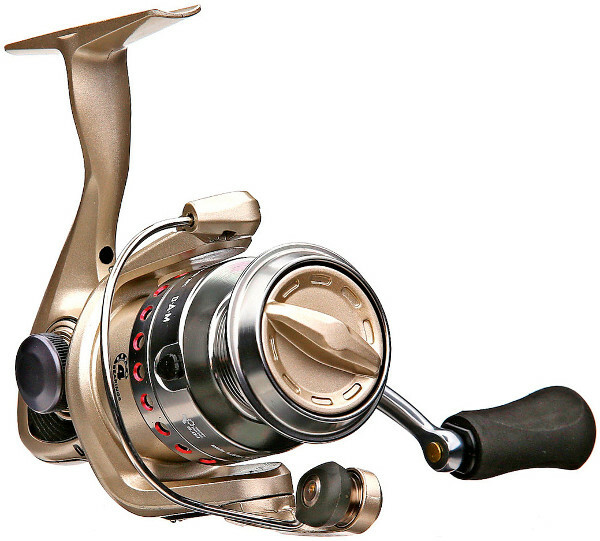 A top reel with modern techniques made bu German quality standards.